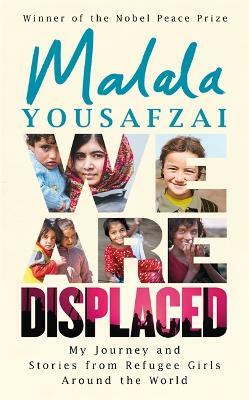 Buy We Are Displaced by Malala Yousafzai from Australia's Online Independent Bookstore, Boomerang Books. Malala Yousafzai came to public attention by writing for BBC Urdu about life under the Taliban. 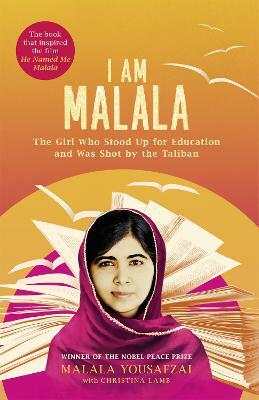 In October 2012, she was targeted by the Taliban and shot in the head as she was returning from school on a bus. She miraculously survived and continues her campaign for education. 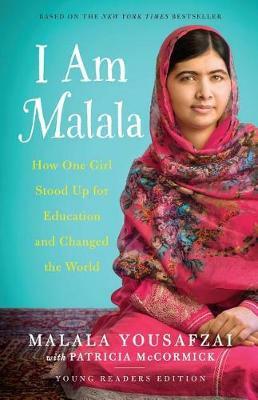 In recognition of her courage and advocacy, Malala was honoured with the NATIONAL PEACE PRIZE in Pakistan in 2011. 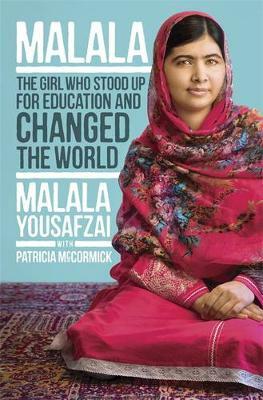 She is the youngest ever person nominated for a NOBEL PEACE PRIZE. She was shortlisted for TIME magazine Person of the Year and has received numerous other awards. Malala continues to champion universal access to education through the Malala Fund. 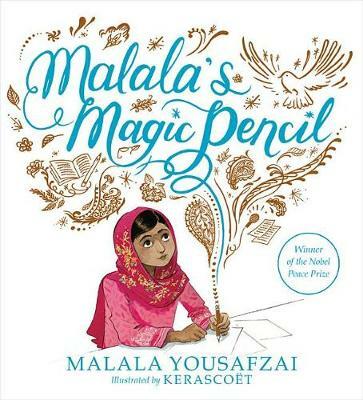 She is the author of the memoir I AM MALALA and the children's book MALALA'S MAGIC PENCIL.